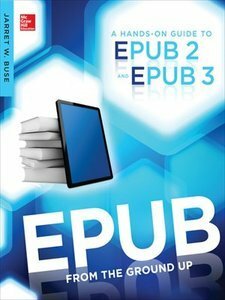 Jarret Buse, "EPUB From the Ground Up: A Hands-On Guide to EPUB 2 and EPUB 3"
You can't create files for eReaders like Kindle or Nook without knowing how to create EPUB files. 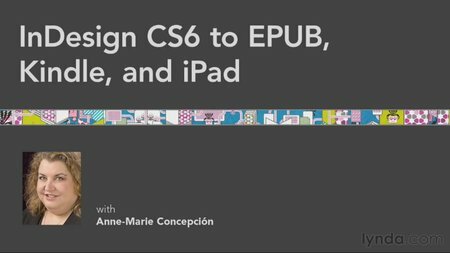 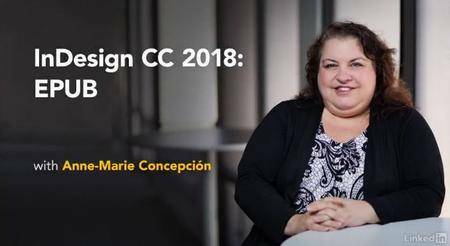 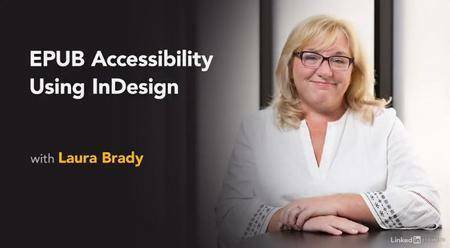 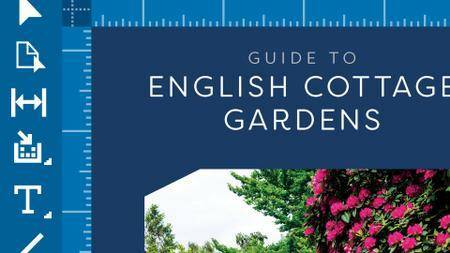 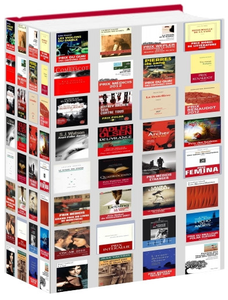 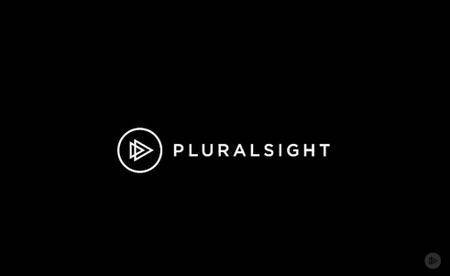 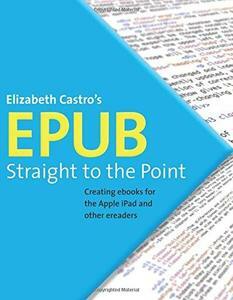 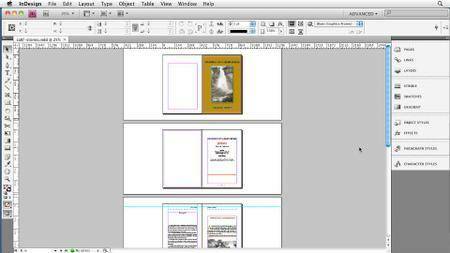 Learn how to use Adobe InDesign CC to create, format, and edit EPUB files, as well as prep them for publication. 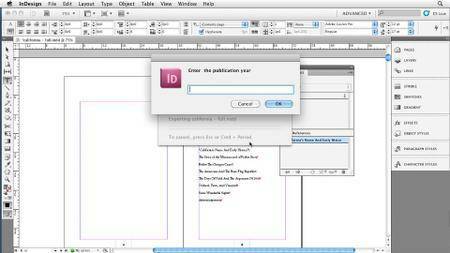 Software required: Adobe InDesign CC.